Jac o' lyn Murphy: Bunny Up to the Bar...the Drinks are on me! Bunny Up to the Bar...the Drinks are on me! Hippity-Hoppity on over...the Easter Beverage Bar is open! Ha ha, you crack me up with your little commentery every time. 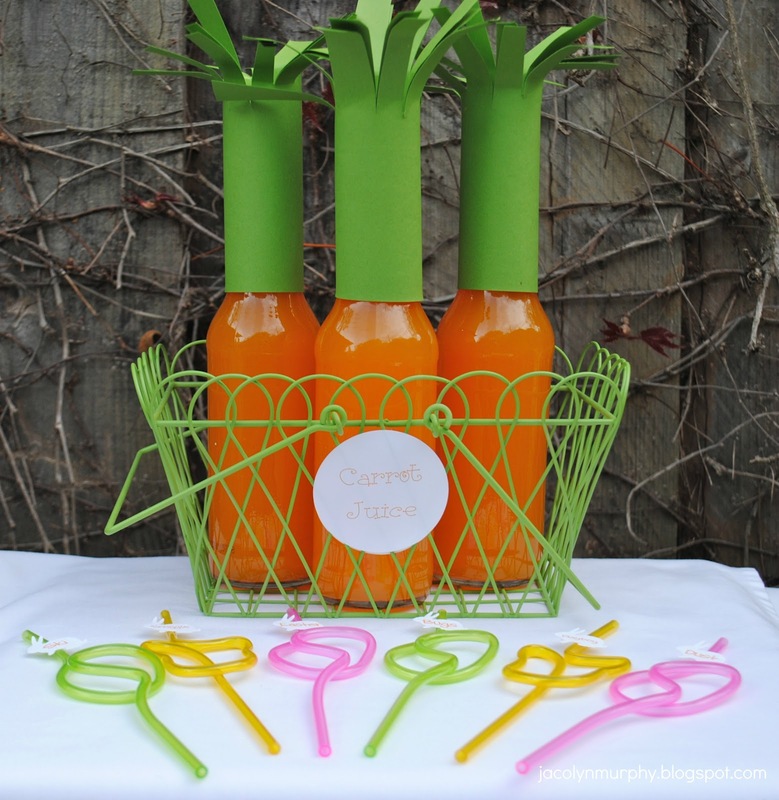 I like the added carrot tops to the carrot "juice" :) Glad I caught this post before vaca. 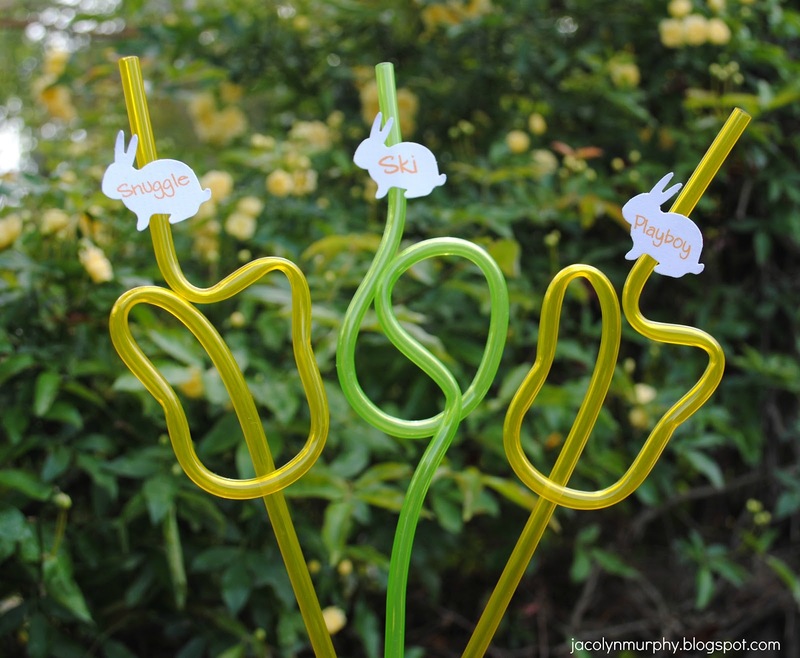 LOVE your bunny straws labeled! Too fun! 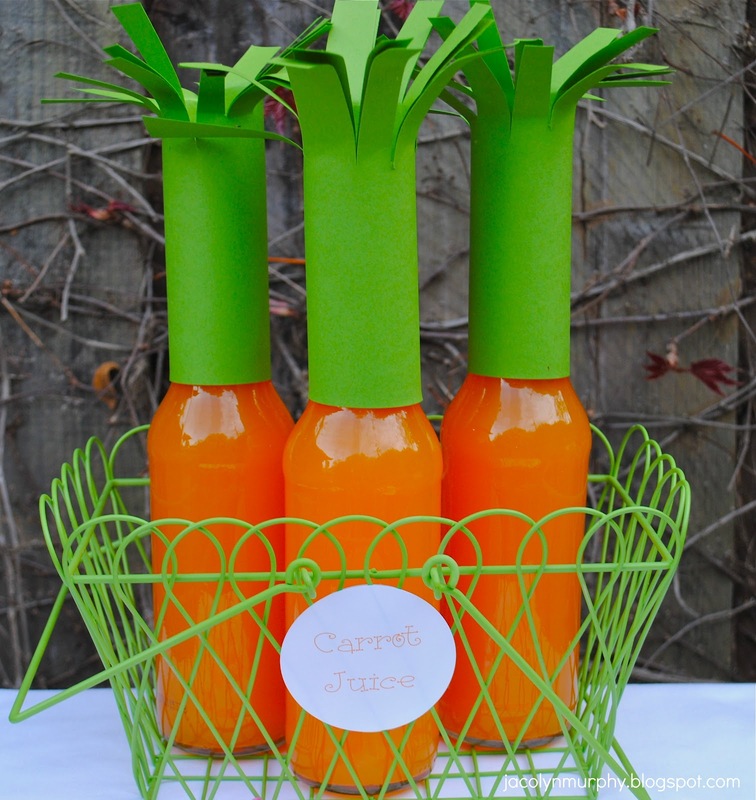 The carrot tops are soooo clever! Of course these are yours - unbelievably cute! Cute cute!! I love your idea! So fun!!! I love the little straw sayings! 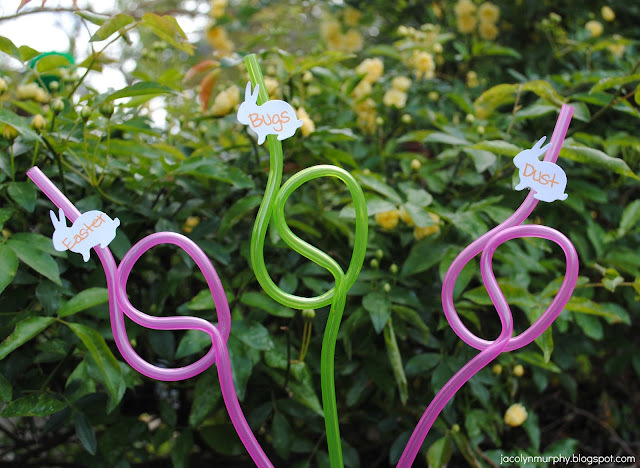 I featured them on my blog! Funny ! But such a neat idea. 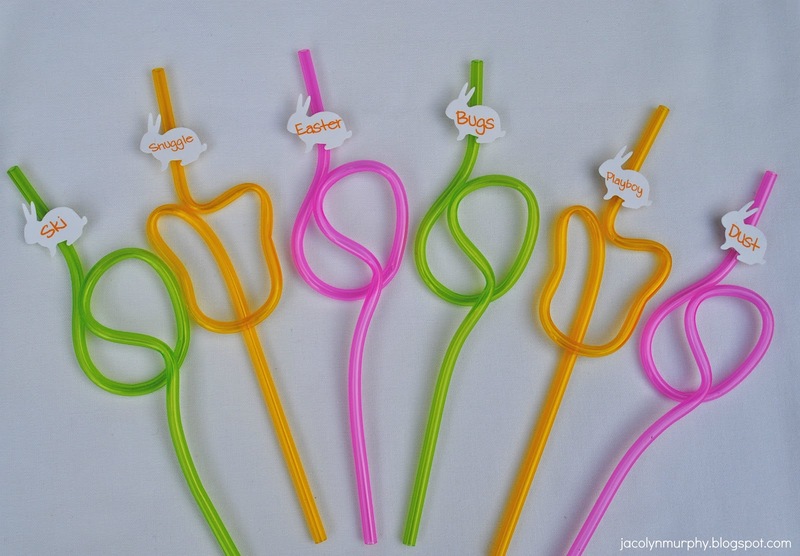 The straws are adorable and Carrot tops perfect. Ive 3 carrot juices for my adult son so now carrot tops, he'll laugh his self silly.